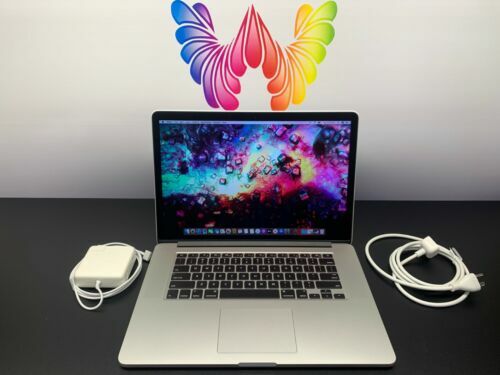 $379.0 Apple MacBook Pro 13” Laptop Computer / 3 Year Warranty / UPGRADED 1TB STORAGE! $349.99 Apple MacBook Pro 13 Laptop/ 2.4Ghz / 8GB ram/ 500GB HDD Mac OS High Sierra. 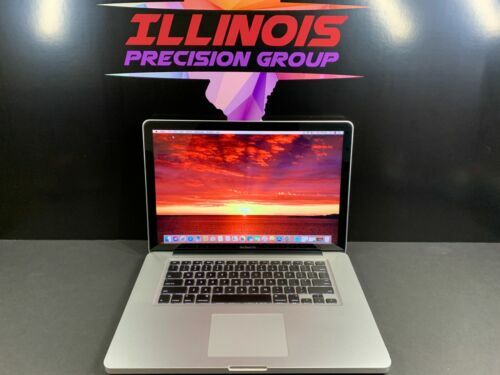 $539.0 Apple MacBook Pro 13" Pre-Retina / OS-2017 / 2.3GHz Core i5 / 8GB / 1TB Storage! 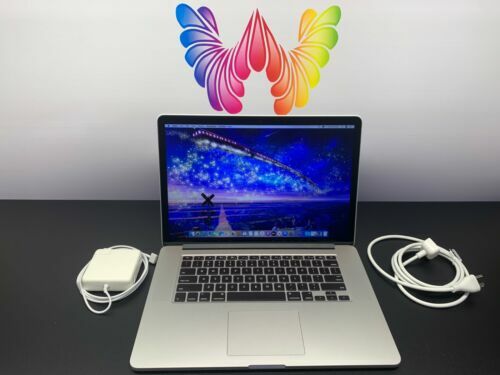 $699.99 MacBook Pro 15" Intel i7 PRE-RETINA 16GB RAM 1TB SSD HYBRID ~ WARRANTY + Extras!